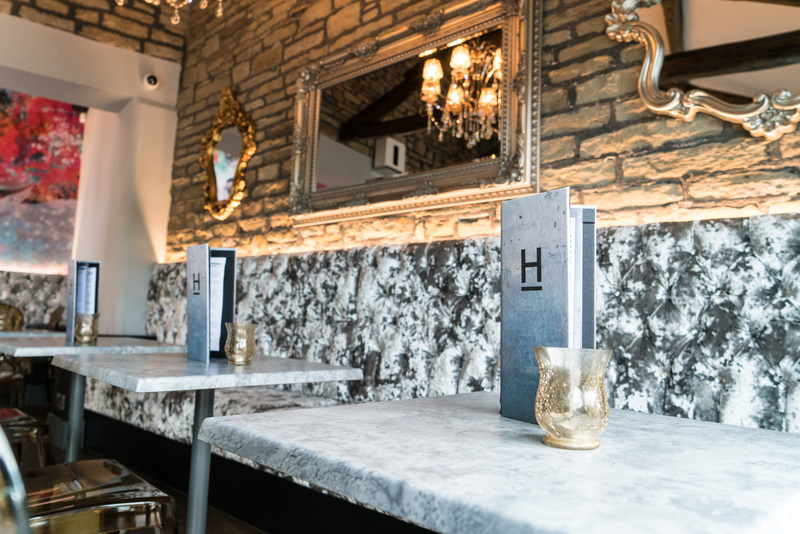 Come dine with Harvey's - book a table online now. Book our Champagne Bar, perfect for small elegant gatherings. 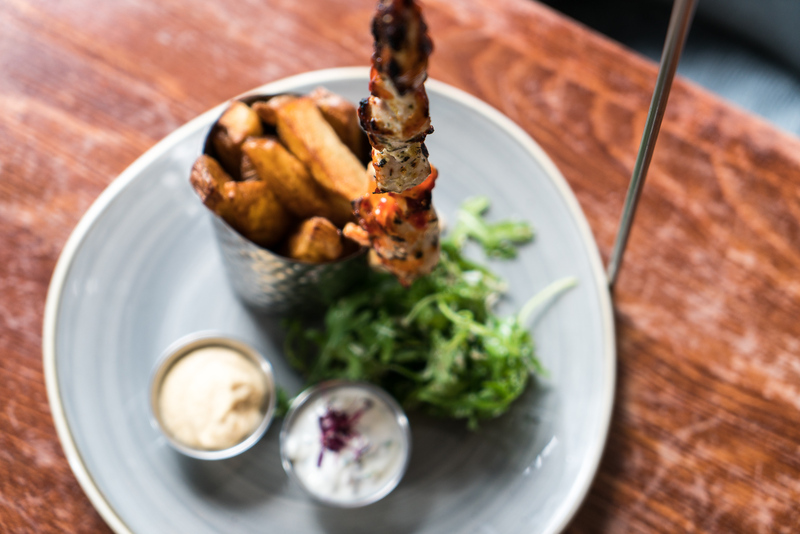 Amazing quality food and drink! Book one of our masterclasses, your friends will thank you. Leave work stress at the door, it's not welcome. 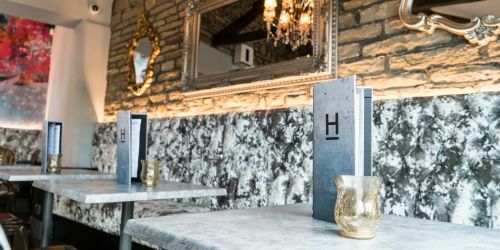 Welcome to Harvey’s Bar/Kitchen – A vibrant & quirky venue in Huddersfield where we pride ourselves on serving high quality wines, hand crafted cocktails, locally sourced ales and specially selected international lagers. 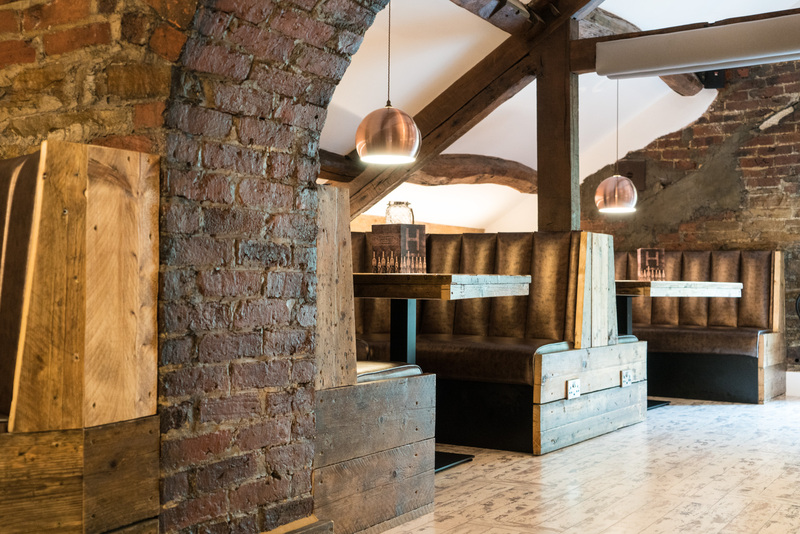 The open kitchen is where we serve the good stuff from; locally sourced ingredients are shaped into amazing tapas, juicy burgers and mouth-watering kebabs, alongside our hand-rolled stone baked pizzas! 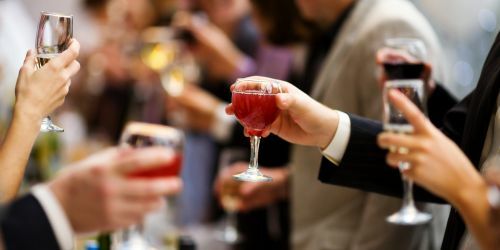 The Courtyard Bar is a unique and private event space for you and up to 50 (maximum 50 with 25 seated) of your nearest and dearest, served by its own special bar and cocktail menu. Perfect for any parties you have planned. Scroll down to see more! 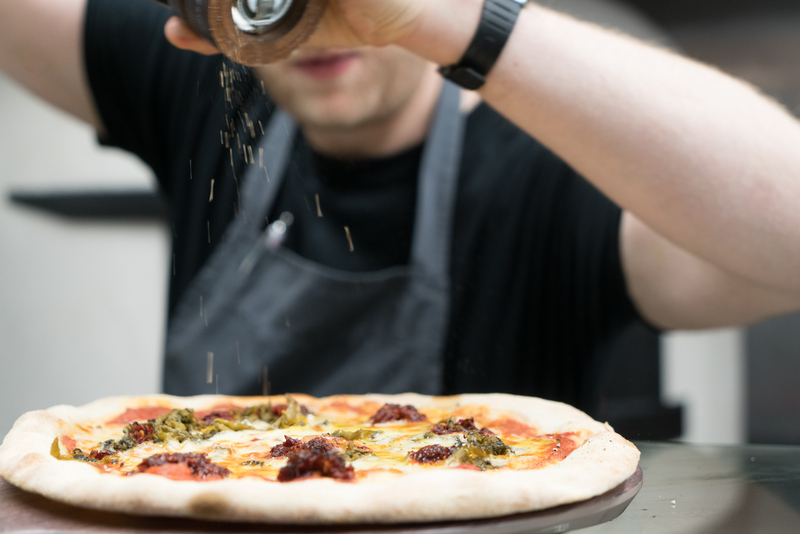 Fresh ingredients and food you'll enjoy - that's our ethos. We're great with groups. 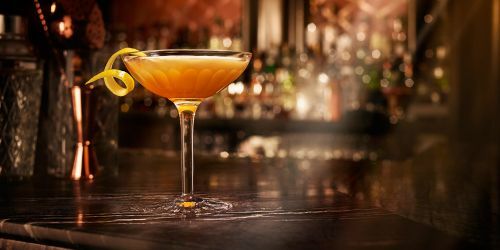 Have your own champagne lounge, come learn how to make cocktails, or just wine and dine with us in your own booth; we've got your back. It's a no brainer. 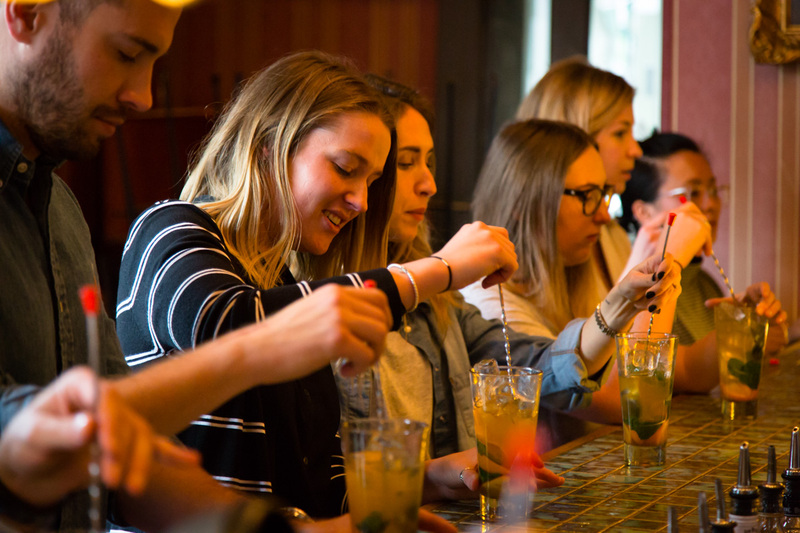 You + friends + ice + spirits + shakers = good times. Our Champagne Lounge has a maximum capacity of 50 with 25 seated, with its own bar; perfect for gatherings. We're a big, friendly venue. Let us know how we can help with your big, friendly events. Copyright 2018, Harvey's Bar / Kitchen. Which Harvey’s would you like to book at?